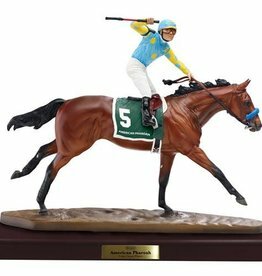 The number thirteen has a reputation for being unlucky, but not if you’re Justify - the 13th Triple Crown champion! 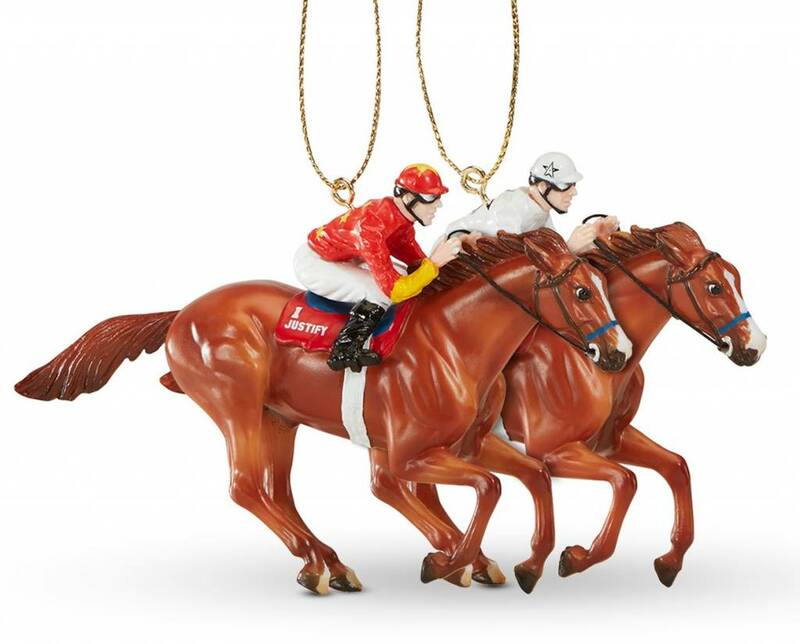 For 37 years, Thoroughbred fans around the world have been waiting for the next great horse to win racing's Triple Crown: the Kentucky Derby, Preakness Stakes, and Belmont Stakes. 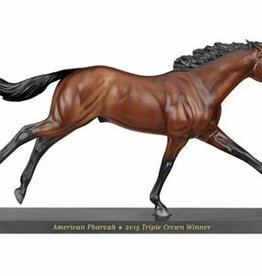 In 2015, a stallion named American Pharoah delivered. 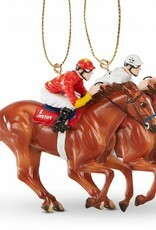 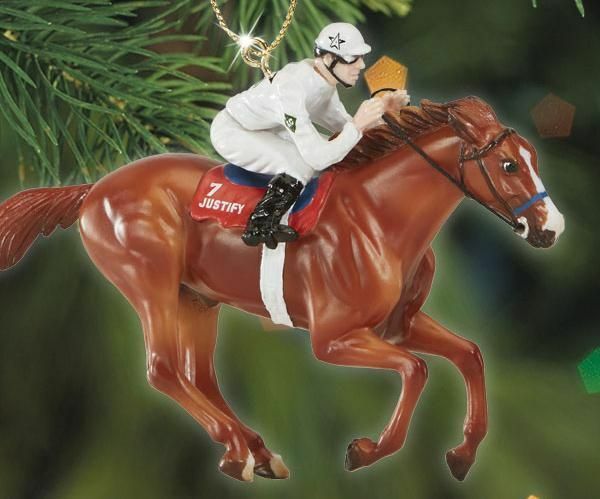 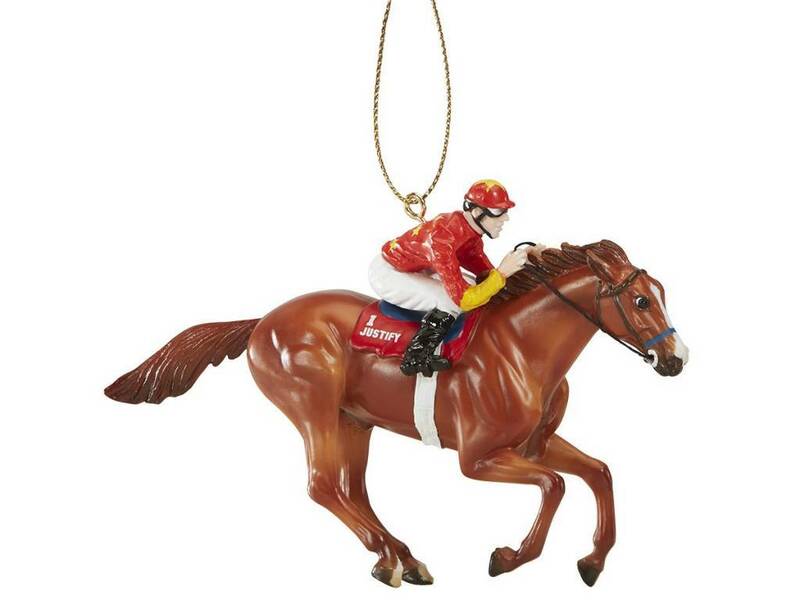 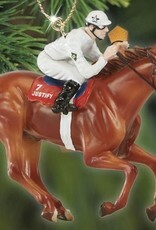 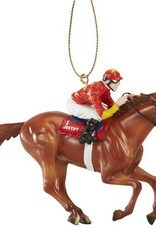 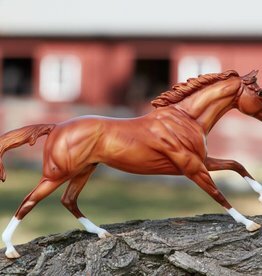 The 2018 and 13th Triple Crown Winner, JUSTIFY, is now being commemorated through a official Breyer Model Horse! 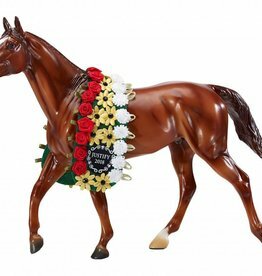 Order your traditional 1:9 scale model that comes complete with his winning floral garland!